The wait is finally over! 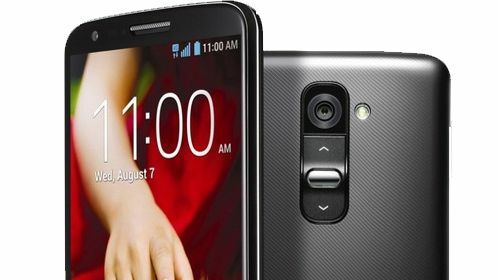 Verizon has begun pushing out the KitKat update to the LG G2 devices easrlier this morning. This update comes with a hefty 669.4MB file size, so make sure you’re connected to the Wi-Fi before updating your device. This update will also bring your software version number up to VS98024A. If you’ve yet to receive the update notification, you can manually update your device by going to Settings > General > About phone > Update center > System Updates> Check now.